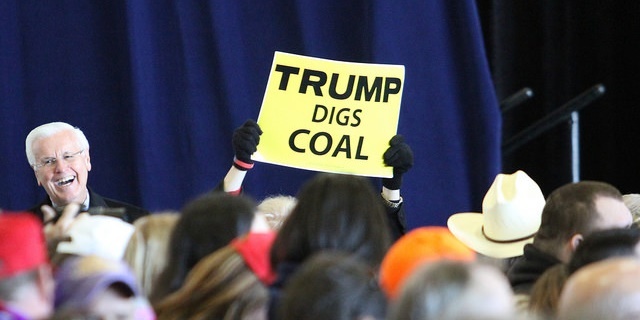 LONDON, 16 October, 2017 – The hurricanes and wildfires that have severely damaged large areas of the United States in recent weeks have had no impact on US president Donald Trump’s determination to ignore the perils of climate change and support the coal industry. They say: “The record floods across Bangladesh, India and Nepal have made life miserable for some 40 million people. More than 1,200 people have died and many people have lost their homes, crops have been destroyed, and many workplaces have been inundated. Meanwhile, in Africa, over the last 18 months 20 countries have declared drought emergencies, with major displacement taking place across the Horn of Africa. This article was written by Paul Brown for Climate News Network. This entry was posted on October 18, 2017 by Vox Populi in Environmentalism, Opinion Leaders and tagged California fires, climate change, climate denial, Donald Trump presidency, EPA, global warming, Hurricane Harvey, Hurricane Irma, Hurricane Jose, Hurricane Maria, Paris Agreement, Trump Climate Denialism, UN: Ignore Trump on Climate.